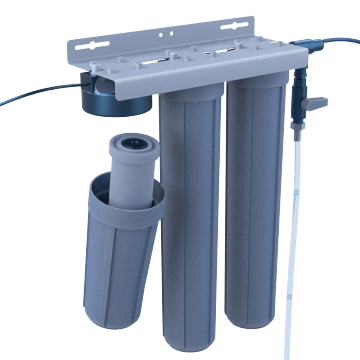 Use these systems to remove particles and contaminants from your water so they don't impact your laboratory processes and tests. 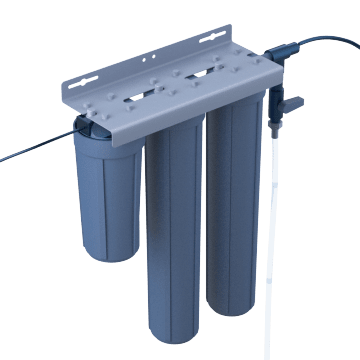 These staged filtration systems produce high-purity water suitable for laboratory use. They first remove particles, chlorine, and organics from the water and then deionize the water to remove dissolved minerals. 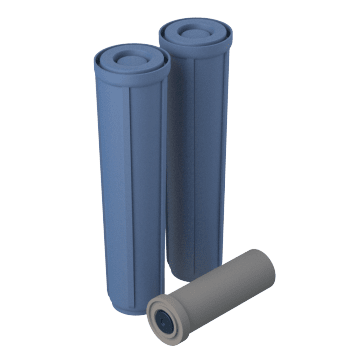 Regularly replace the cartridges in your water deionizers to ensure optimal performance.